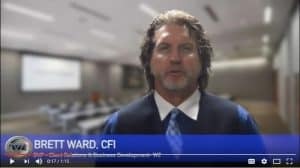 How important is the development of a behavioral norm, especially when an investigator is getting ready to go in and do an interview prior to the WZ method? Asking control questions, such as date of birth, Social Security number, and address, really does not comprise enticing communication, or communication that allows us to listen for those key verbal indicators and watch for key physical indicators. Start asking questions that entice visual memory, chronological questions. Force the subject to think back and retrieve dates. Ask auditory questions about conversations that took place in a morning meeting. Or maybe even ask emotional questions, such as how the subject feels about a current event. This would entice people to communicate more. This post was originally published in 2017 and was updated November 12, 2018.